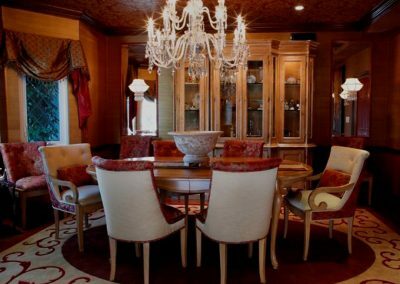 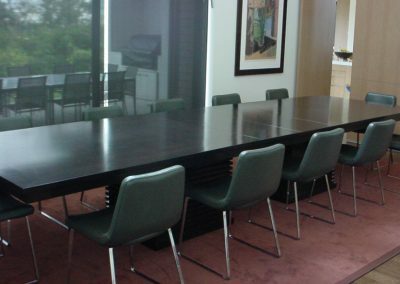 View our gallery of custom dining room furniture, all manufactured in our facility in Los Angeles, California. 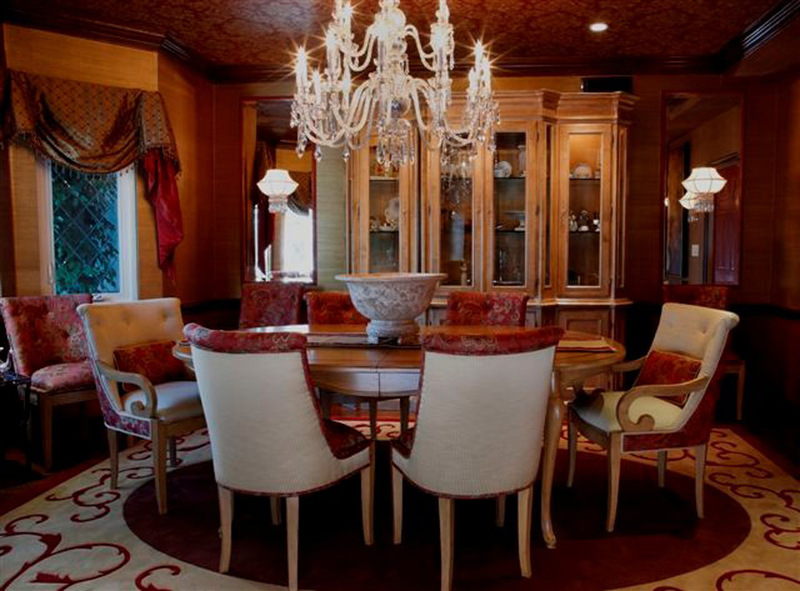 Jeannot Fine Furniture has been creating beautifully hand carved dining room furniture for decades. 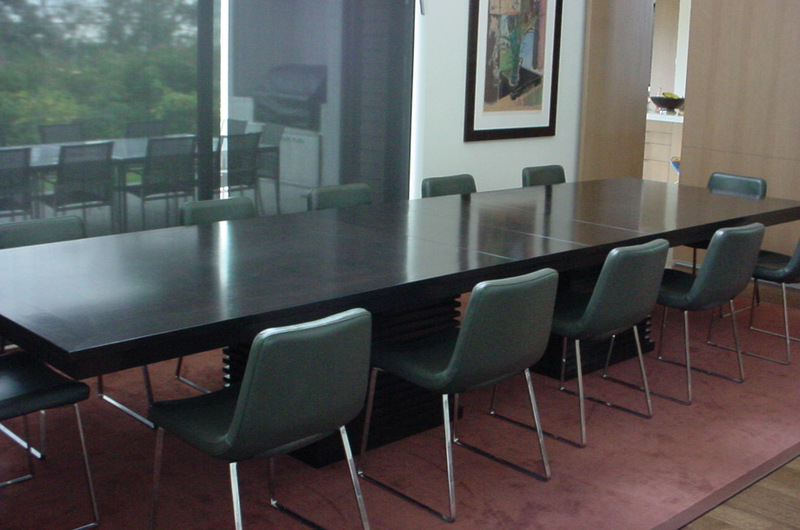 From start to finish our production methods have only improved through the years.